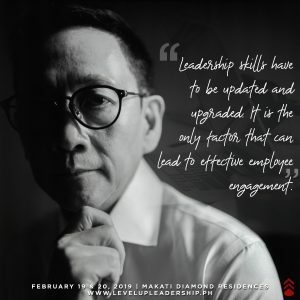 Employee engagement is always a leadership issue. Excited to share ideas as well as to learn from the participants coming from different industries. See you there.